Save 18% on Haribo 140g bags for a limited time only, right here at Harrisons Direct! 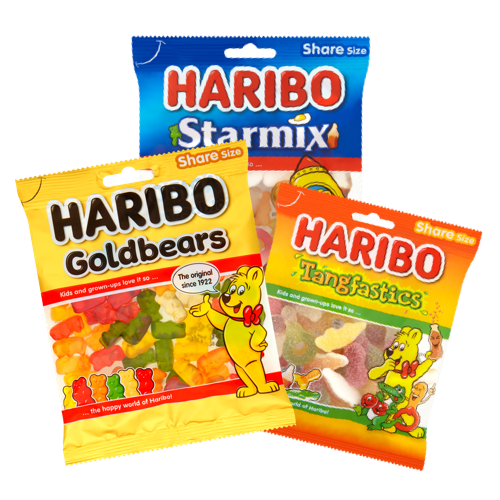 We have all the best-selling Haribo favourites - from classic Starmix, to Tangfastics, Giant Strawbs and Goldbears. Stock up on our wholesale Haribo 140g bags today!